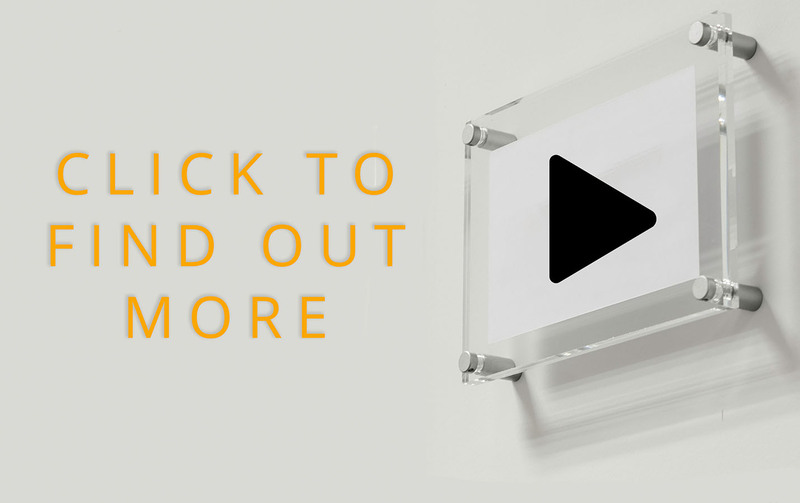 During a discovery meeting with clients, one of the first things we find out from them is “where is the video going to be seen?” The answer is most usually on YouTube, Facebook and – most importantly – their website! But once a video is on your website, how do you get people to watch it? And how do you ensure that its benefitting your brand’s SEO efforts? All too often I see that businesses tend to dump their video on their webpage and think that its job done and that Google will pick it up. However, that doesn’t always happen. This is where optimising your video comes in. This helps Google find your video and include it in search rankings. All it takes for your video to start showing up in Google rankings is a little of Video Search Engine Optimisation or “VSEO”. Now this might seem like the most obvious answer but good VSEO starts with good SEO. 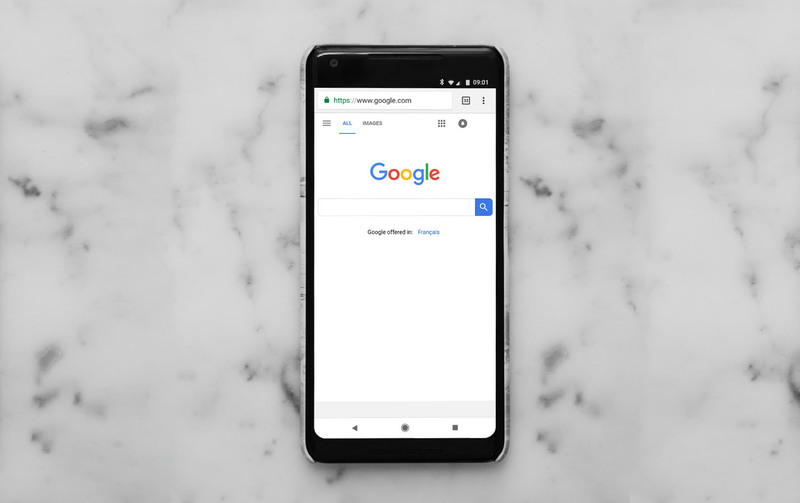 Having a website that has been optimised for SEO will allow Google to index the page more effectively and pick up on the content within it so that your website and video show up in searches. 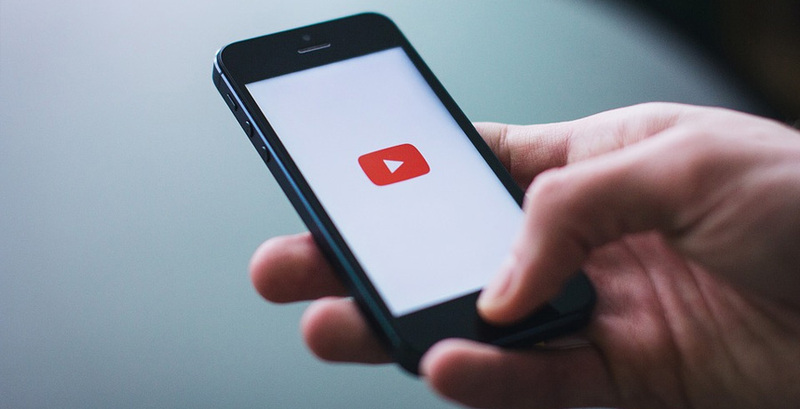 We see a lot of companies who have enthusiastically put all of their video content in one place, which is great for consumers who can divulge it all in one place but it’s not so great for getting your video to rank highly in Google Searches. What I suggest to all of our clients is to have a gallery of videos and when you click on that thumbnail or link, it takes you through to a new page on your website dedicated to that video. This enables Google to pick up on just 1 video on the page and index it accordingly. Google loves a page on a website that is all about one thing. For example, if you are a golf club manufacturer and you have one product you want to show off, Google wants to see everything on that page all about that golf club. From the text to the images, to the video. Keywording your video with the relevant tags on the page and within the video’s metadata help to reinforce with Google what you are showcasing and how often it will show up in searches. Video hosting platforms such as YouTube, Vimeo & Wistia allow you to add keywords and tags directly to the uploaded video. The three big video hosting platforms undeniably are YouTube, Vimeo & Wistia. There are quite a few differences between them, however, to summarise: while YouTube may be the largest video hosting platform, it’s goal is to keep you on YouTube and therefore isn’t what we recommended to business for hosting. Personally, I recommend either Vimeo or Wistia, which do both require you to sign up for the paid versions to take full advantage of what they have to offer, but they have superior embedding and SEO options for your video and your website. Over 50% of all video is now consumed on a mobile or tablet device (as of March 2017). It means that when visiting your website on a mobile, that the first thing that a potential customer should see is your business name followed by your video. This doesn’t mean you should ignore it on your website though. Make the video the feature of its own page so that it plays on the page itself and not on a pop out. Your video is there to shout about your business, so give it the best possible opportunity to grab a viewer’s attention. 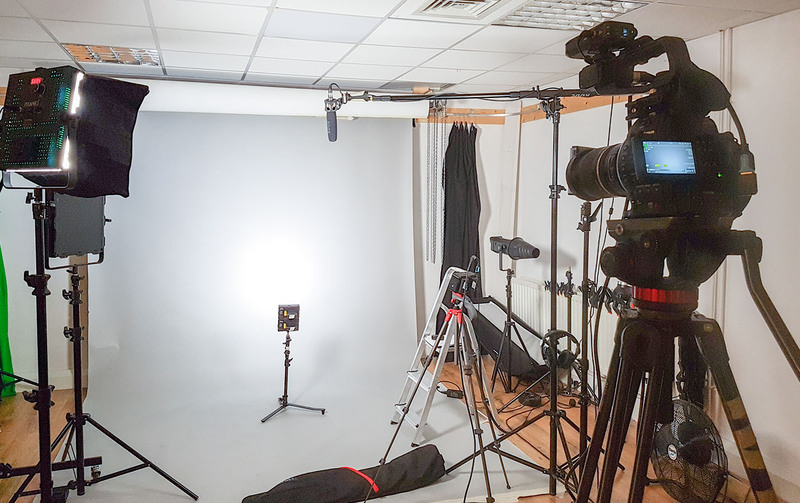 If you’re interested in sharing your business with new customers through the power of video marketing, get in touch to find out more.